According to some sources, the figure is broadly in line with official data. But, if you played that video, you heard the reaction she got. Perhaps some people are taking a bigger slice of the police salary pie than they should? And isn’t that typical of Tory government? Do you really want this woman to be Home Secretary after June 8? 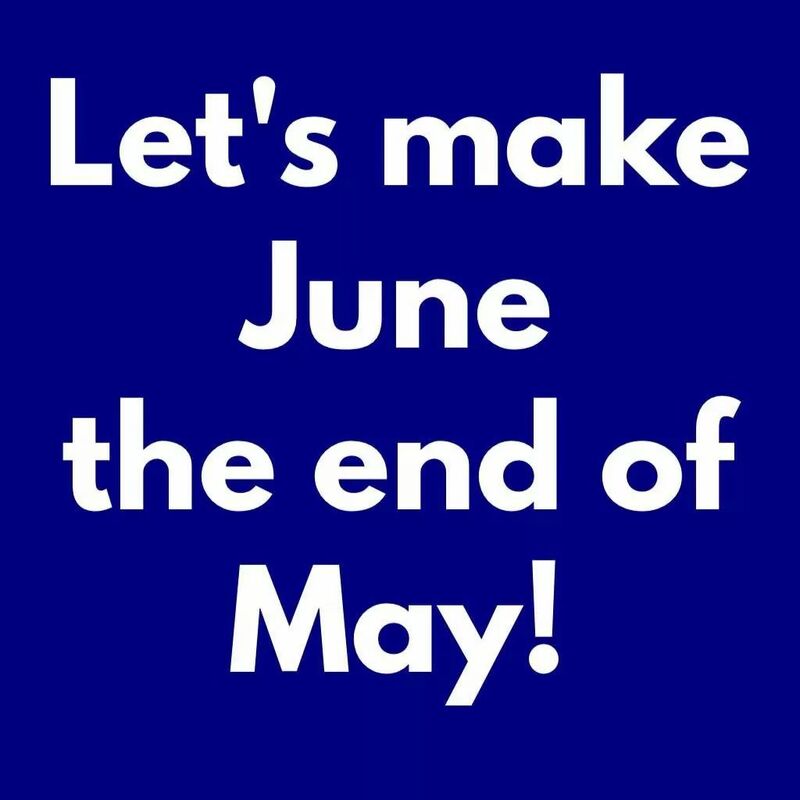 You know what to do about it! The same could be said of Hunt with any worker in the NHS he wouldn’t have a clue either. Her Diane Abbott moment. At least going to a conference she should have prepared some real facts not what her Con puppets in Police higher management briefed her. 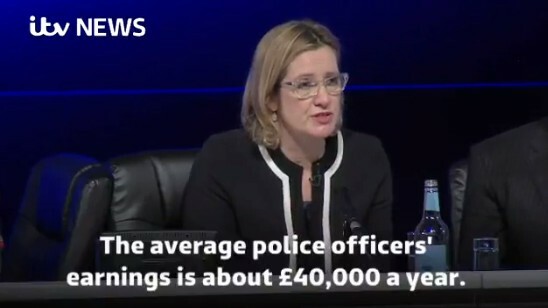 Maybe overtime is in the average earnings figure but that’s because of police cutbacks or including London type weightings sounds like a fudged PR figure.